A Dr. Siri mystery with a large cast of characters, some supernatural, set in Loas in 1979. I Shot the Buddha will delight readers with a taste for Siri’s mystical side. Cotterill is adept with the spirits of Laos, opening the lid to their jar only so much, retaining their mystery ... 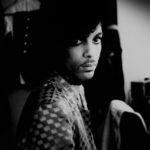 The different strands become orchestral by the book’s end, with the entire gratifying cast of Siri’s misfit, pillorying, and sardonic friends getting involved. ...[a] dazzling if thoroughly dizzying new novel ... 'The Disneyland of animism,' in Siri’s wry opinion of the place, is easily the highlight of this mind-bending book. ...terrifically entertaining ... Cotterill cleverly merges Siri’s resulting adventure with case of the three murdered women. 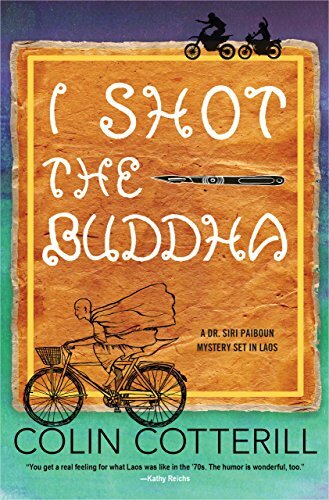 What did you think of I Shot the Buddha?